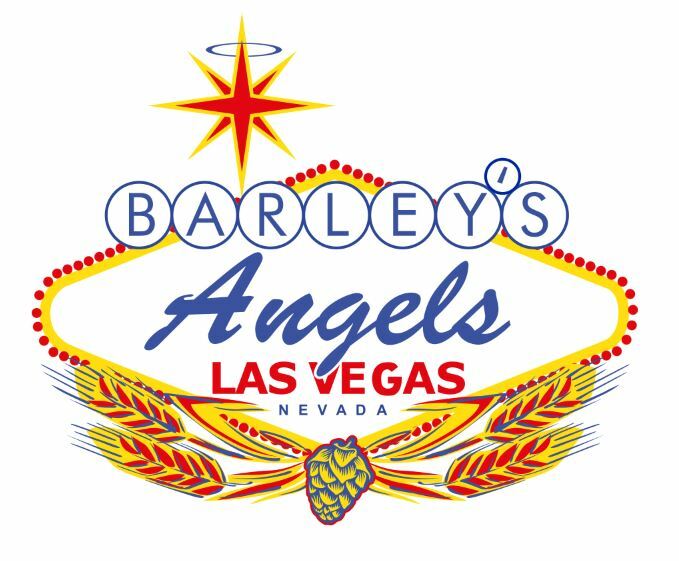 However, Barley’s Angels is not just simply a beer drinking club. Our mission is to work with craft beer focused breweries, brewpubs, restaurants, alehouses and other public beer establishments to advance the female consumer craft beer enthusiast, resulting in increased patronage and revenue from women, while encouraging education and interest in beer among our often under-recognized demographic group. Our monthly meetings cover a myriad of different beer related topics. Past meetings have covered food and sweets pairing, BJCP judging, hop profiles, how to taste like a cicerone, and many more! We have also had the opportunity to have guest speakers at meetings to help us further our education, and expand our minds and palates. 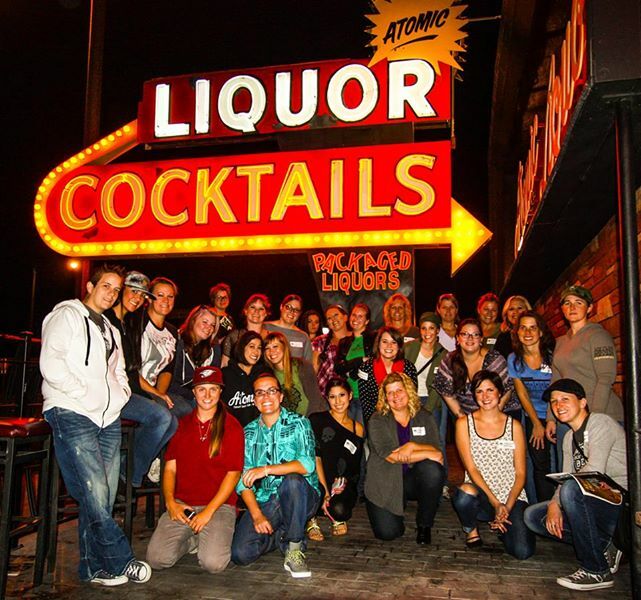 Our Las Vegas chapter is spearheaded by Sarah Johnson, Nevada’s first female cicerone and our club president. We are also supported by a strong core of officers who bring a variety of different talents to the table. Together, along with our fabulous members, we have gone from 20+ ladies to over 200! With Cicerones, BJCP Judges, homebrewers and head brewers, brewpub managers, photographers, event coordinators, social media gurus, craft beer enthusiasts and more, there is really nothing that can stop our powerhouse group from extending our reach all across Nevada! But it doesn’t end there. 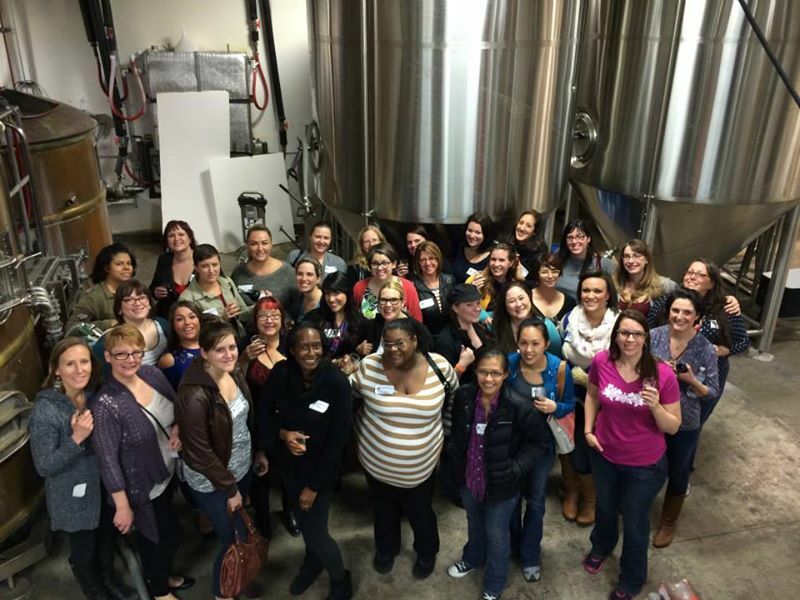 We are dedicated to educating women about craft beer, so even if you are not a craft beer enthusiast, and just want to know what the big deal about it is…we are here to teach you! With all that being said, we are coming up on our one year anniversary! It’s been an incredible year, and we can’t wait to celebrate and continue to expand and explore. We are having a celebration of this accomplishment on the very same day and location as our first event, and would love to have you join us as we head into our next chapter! We will be celebrating at the Velveteen Rabbit on August 3, 2014 at 5:00PM. There will be two special beers on tap that were brewed by our Angels on National Homebrew Day, goodies, raffles, and just an overall good time. Men and women 21 and over are invited to join in the celebration with us. We are so happy to be an established part of the craft beer community, and believe that we will continue to flourish!